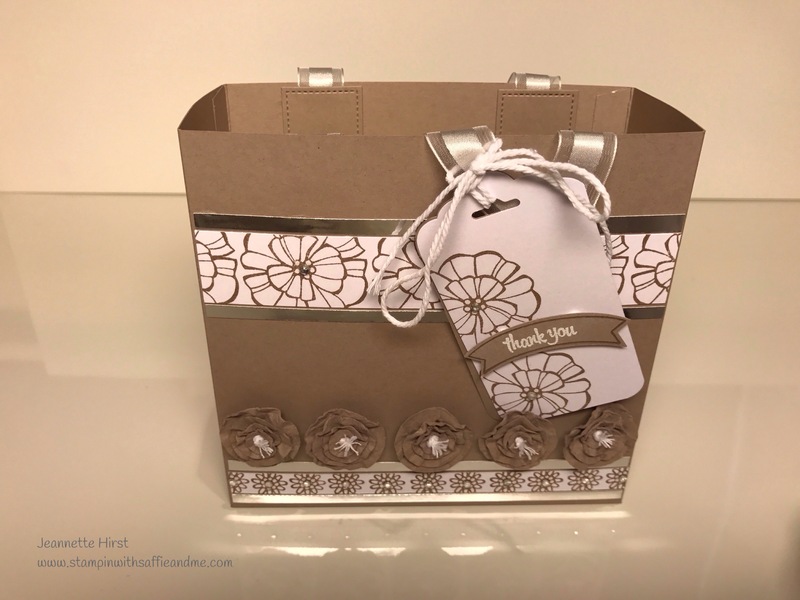 My third project for the Pootles Design Team was designed around a gift box bag I made for a friends birthday gift, it’s a great size and measures 6″ x 5 3/4″ x 2 1/2″, I love the matching gift tag too. 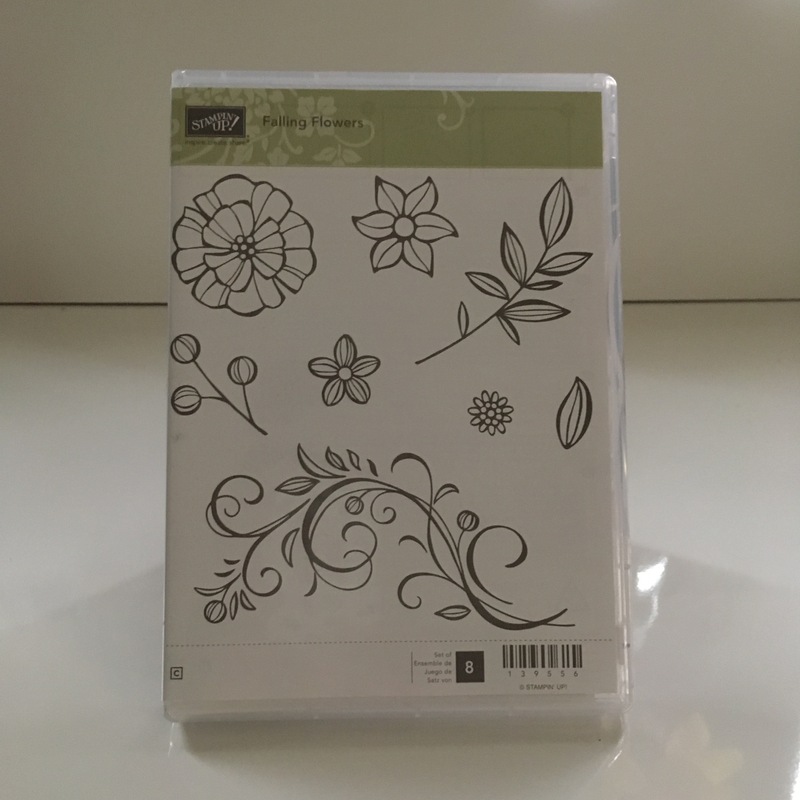 I used four circle punches in different sizes to make the flowers, or you could used layering circles framelits or even the stitched framelits would be fine as well. I do hope you all like this project. 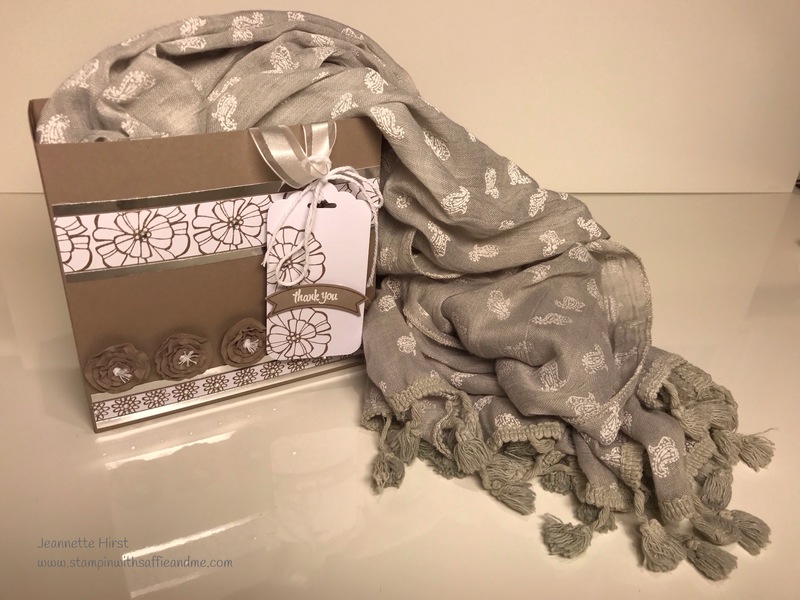 All of the products to make this project can be bought from my shop! just click the link.